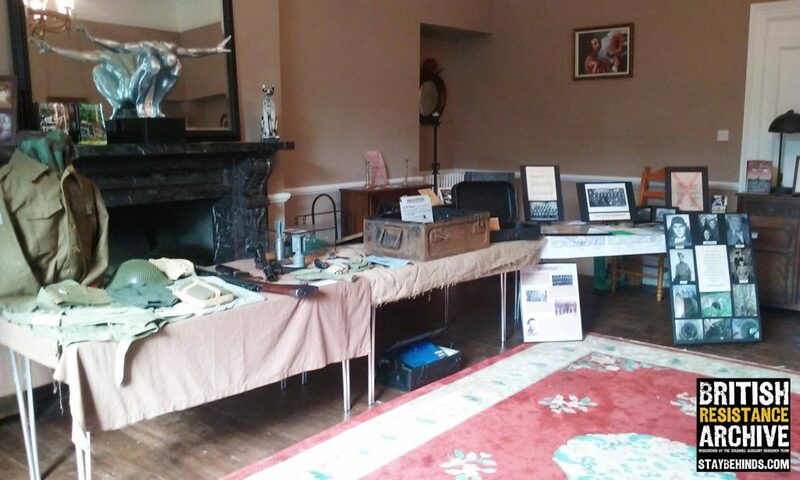 We are displaying at the Lupton House 1940’s event this weekend. 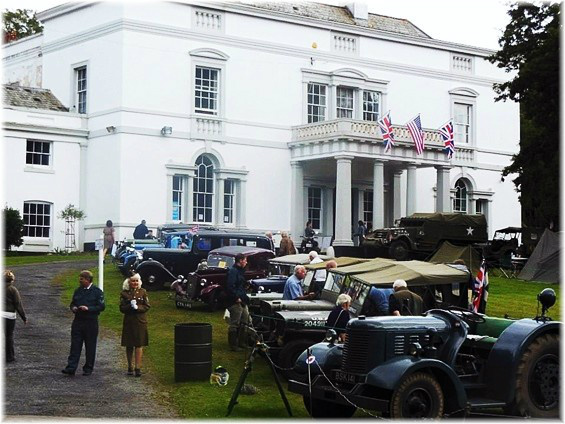 Lupton House is a lovely historical Grade 2 listed building situated close to Brixham in Devon. 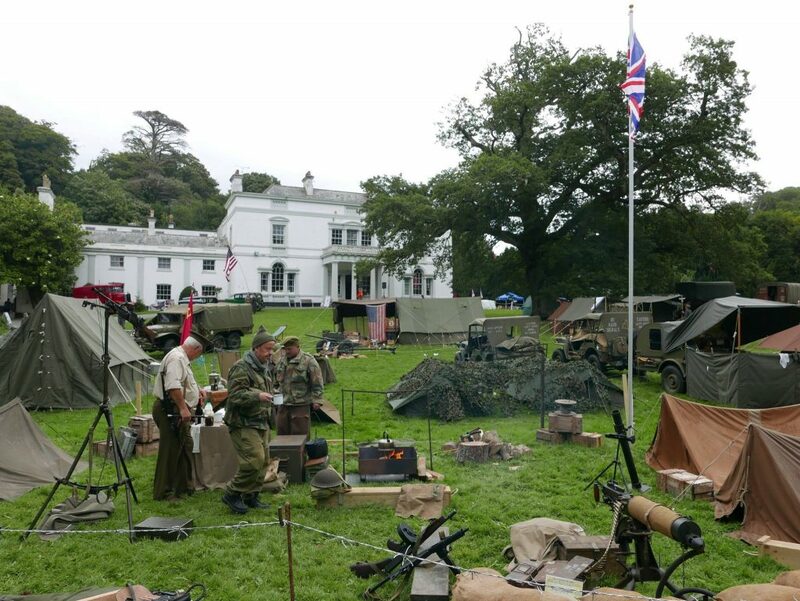 This weekend the house and magnificent grounds will once again become host to a 1940’s themed weekend. 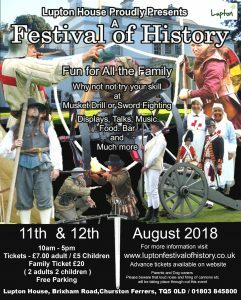 We will display some of our research and artefacts and provide the background to the various patrols around the UK with focus on Devon. 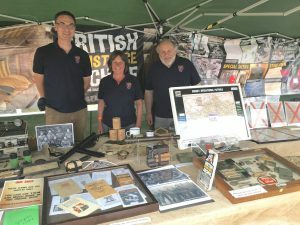 CART County Information Officers (CIOs) from Devon and GHQ at Swindon will be on hand to answer any questions and help trace records of loved ones. Do come along and support us at the event.